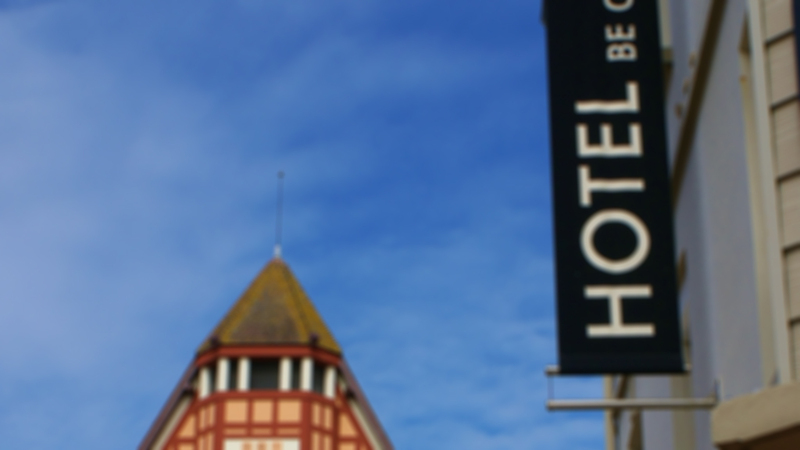 We are in the heart of the town, between the Town Hall and the Market Square, as well as being just 200 yards from the sea. By staying at Be Cottage, you will discover the main resort of the Côte d’Opale, resolutely orientated towards Europe (near Paris, Brussels and London). Follow the directions for “Centre-Ville/Hotel de ville/Marché couvert”. The hotel is located on the corner on the right-hand side before the market’s archway. 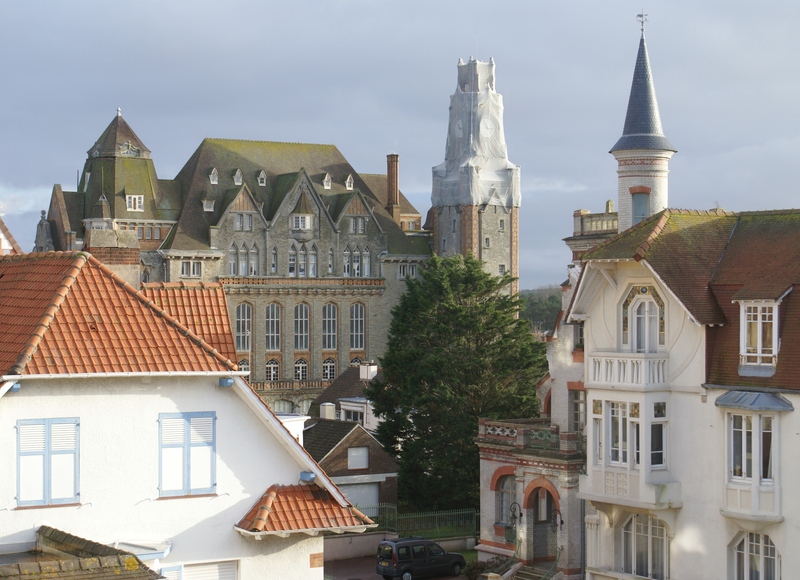 The Touquet Côte d’Opale International Airport is located just 2 miles from the hotel.